Gear up, wiggle… and shoot ! 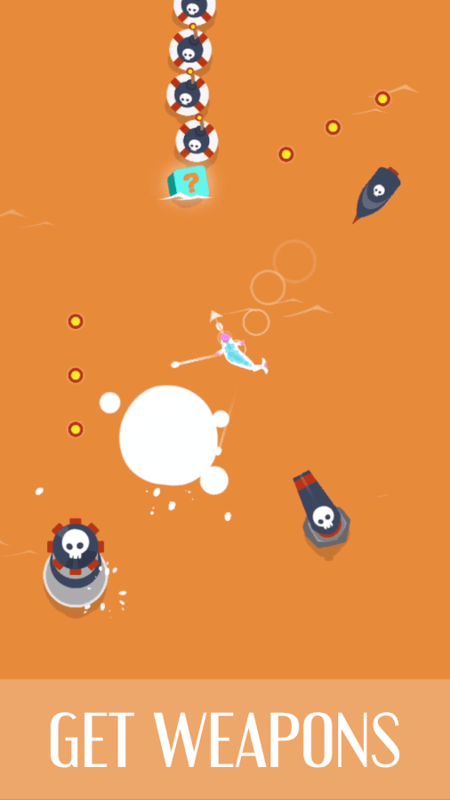 A simple, but addictive shooting game: Wiggle Whale! 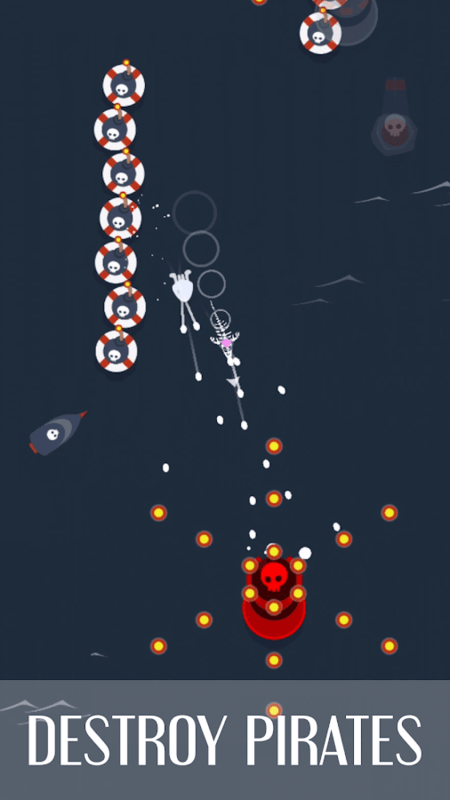 Destroy pirates to gear up. Stack more items and become the ultimate whale. Show who’s boss. Rule the ocean!